For Mother’s Day, my family took me into Glasgow for a browse around Buchanan Street. I had a wonderful time manhandling various bits of cookware and linen. 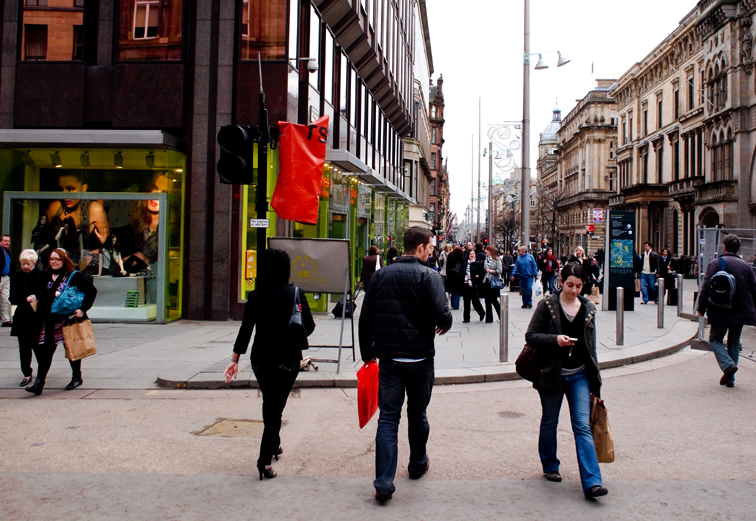 I don’t miss living in Glasgow, but I love shopping there.